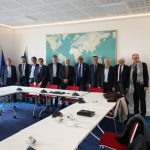 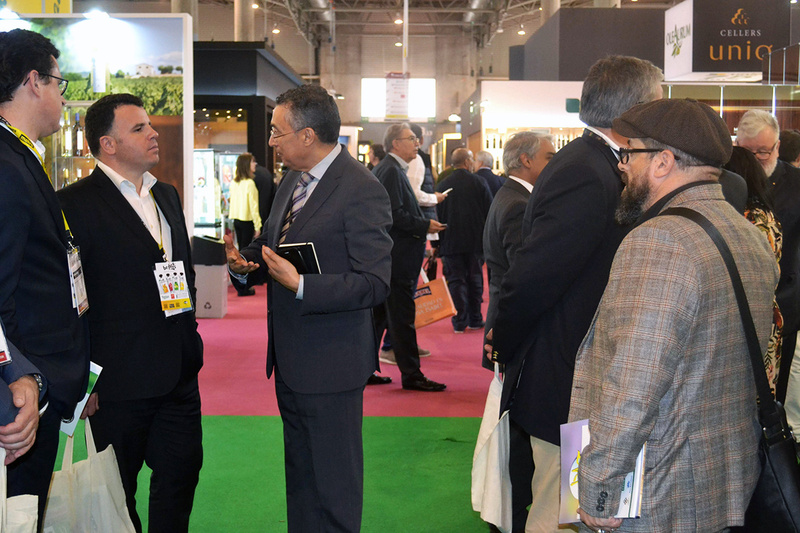 Ambar Connect is the sole organizer the International Halal Exhibition and Conference to be held in Spain and leading in Europe. 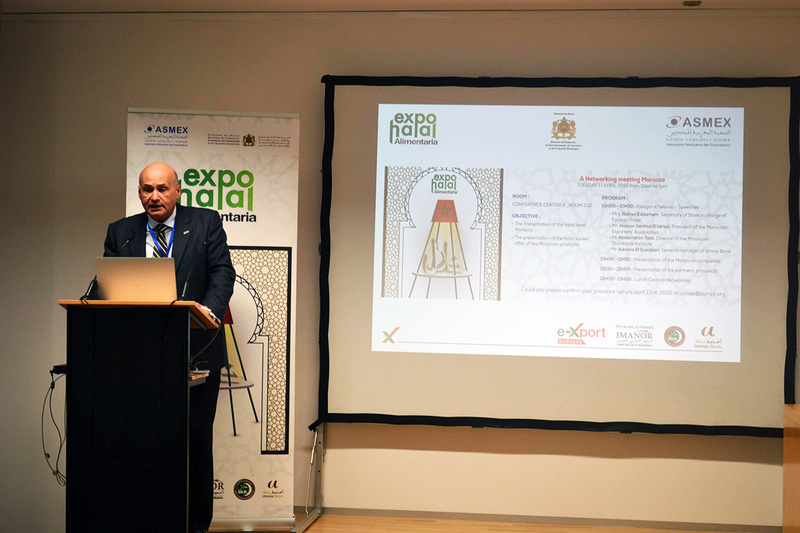 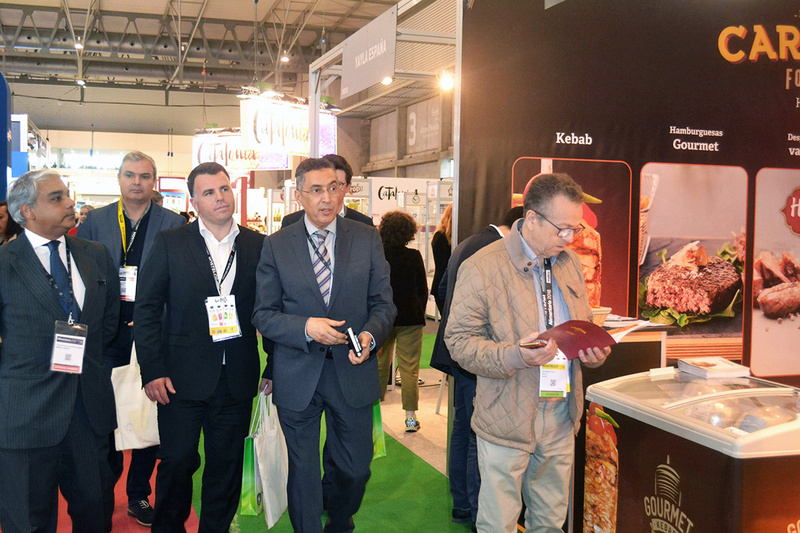 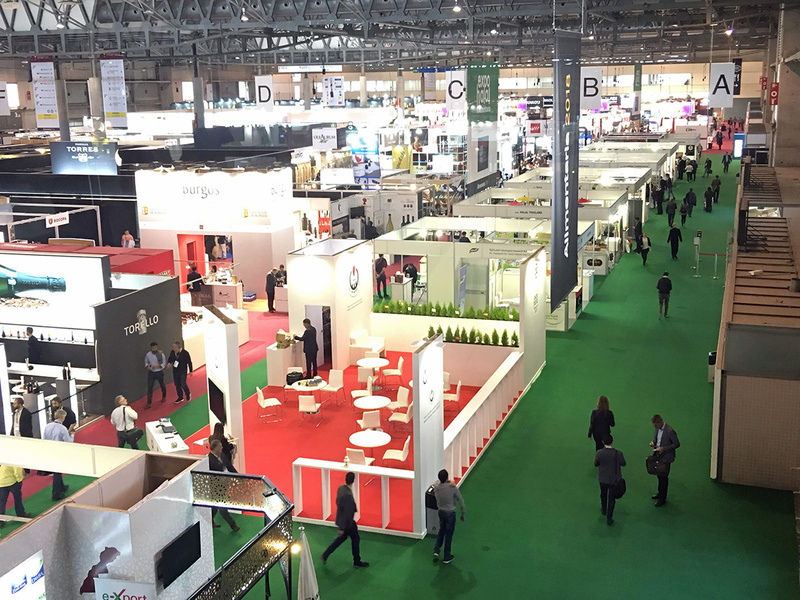 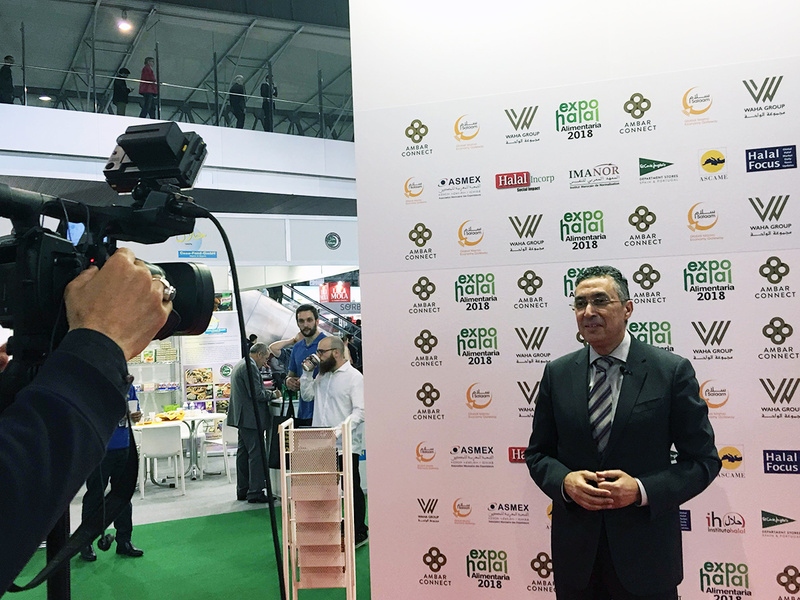 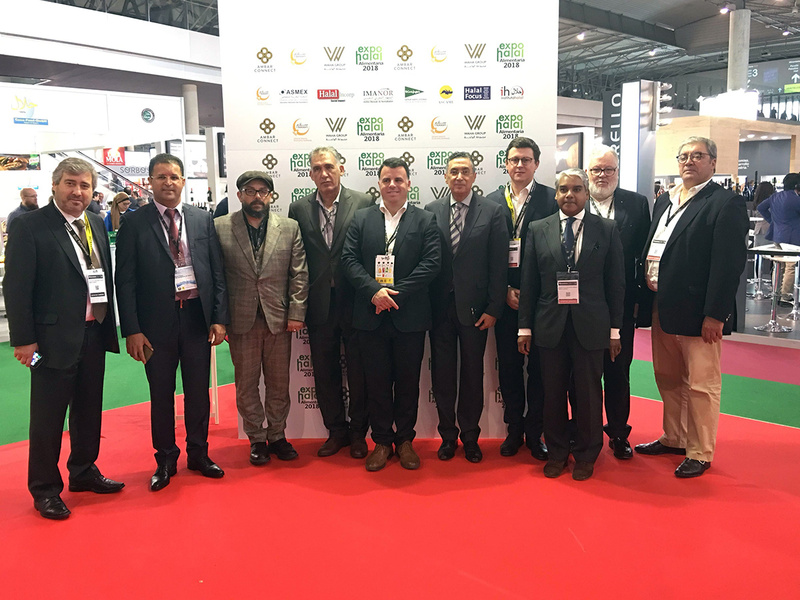 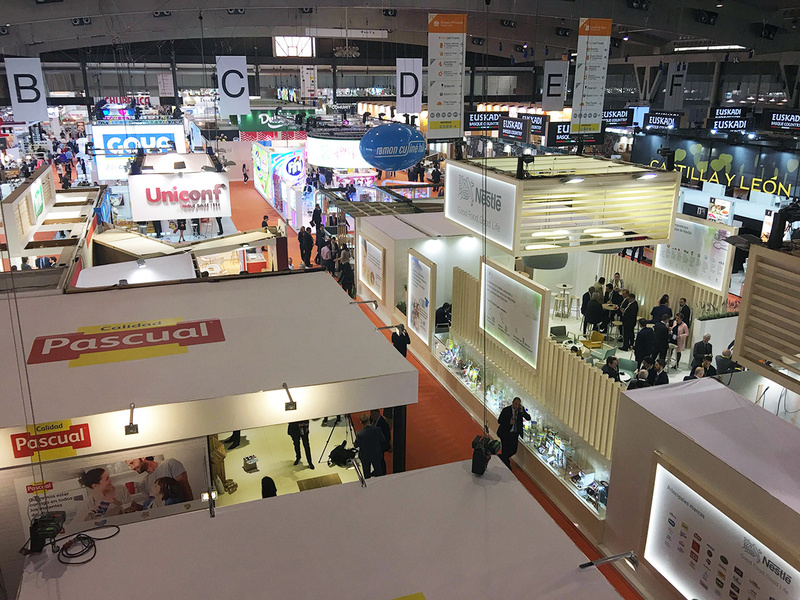 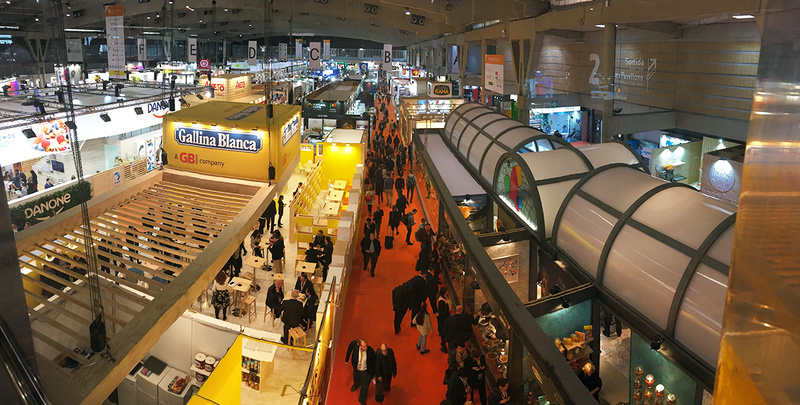 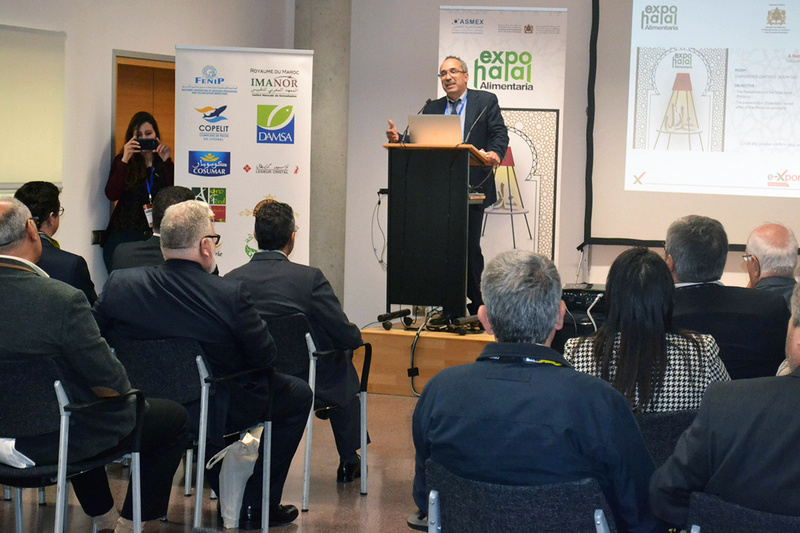 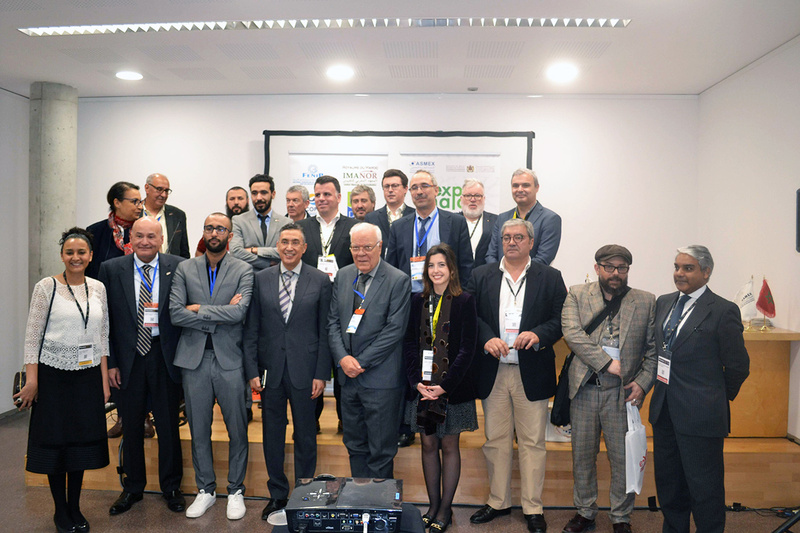 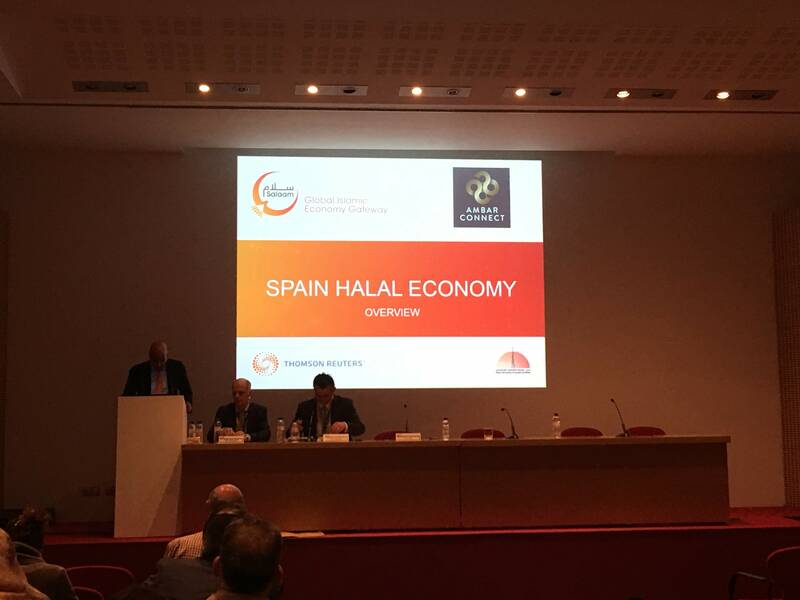 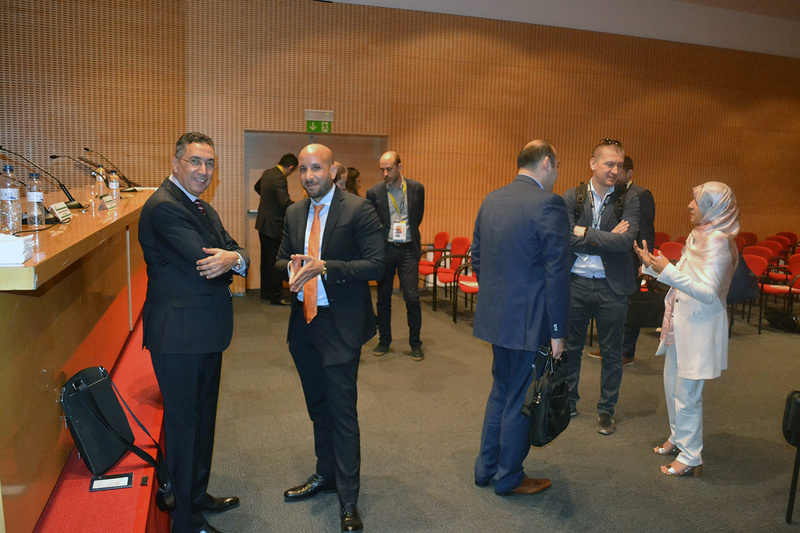 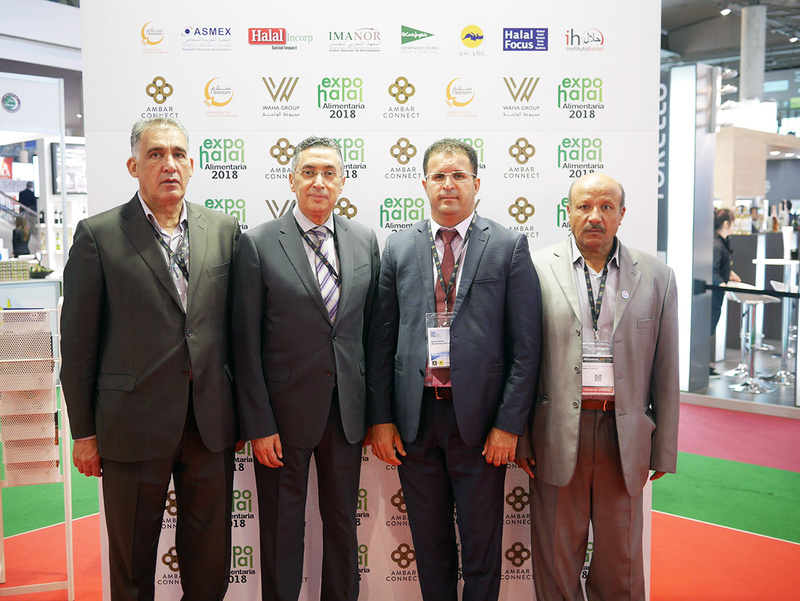 For the 2018 edition, Expo Halal Alimentaria 2018 has broken records in 2018. 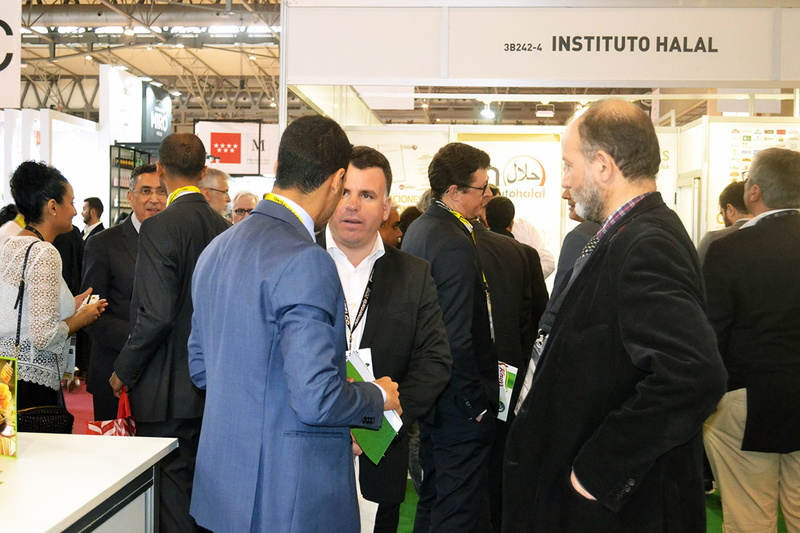 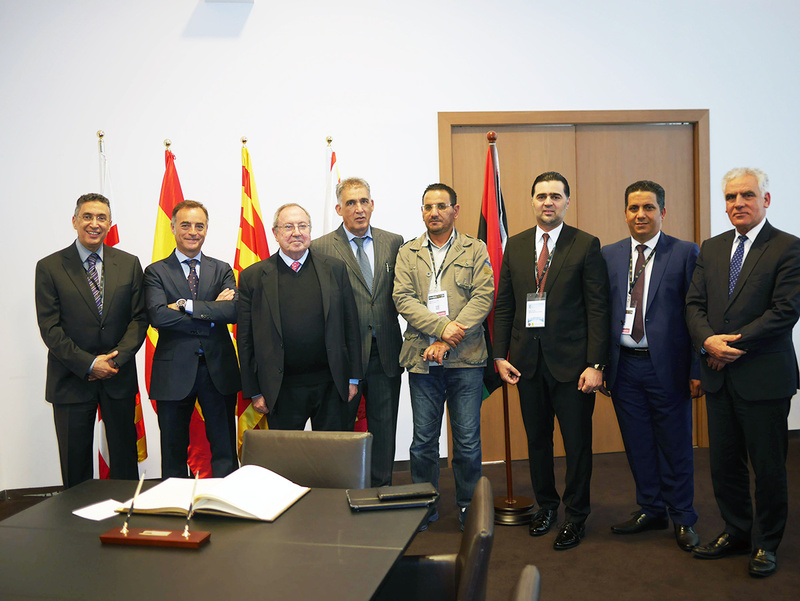 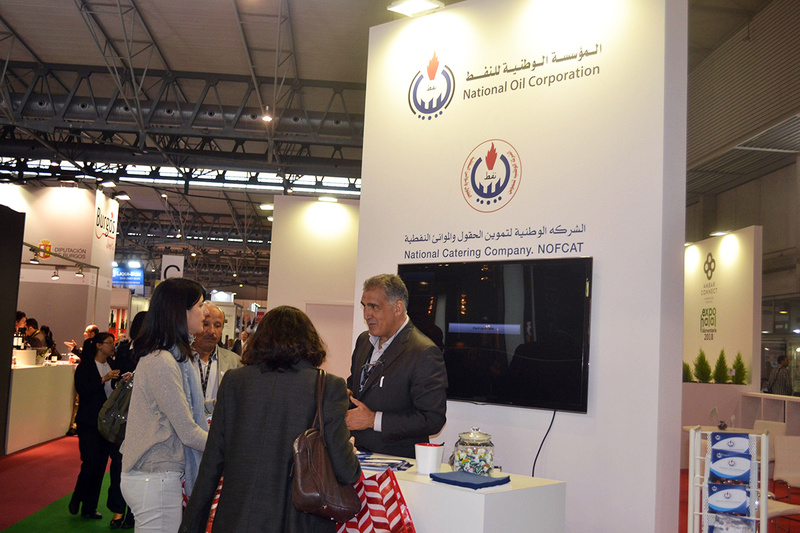 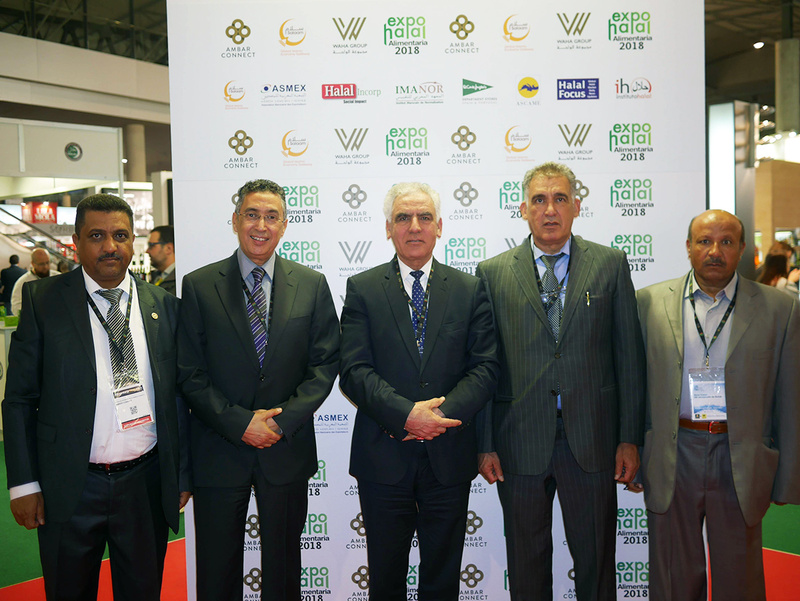 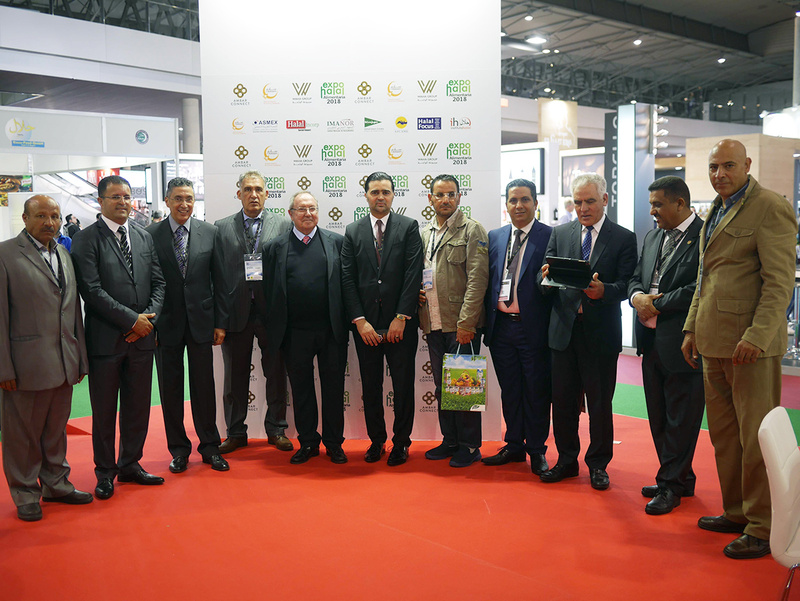 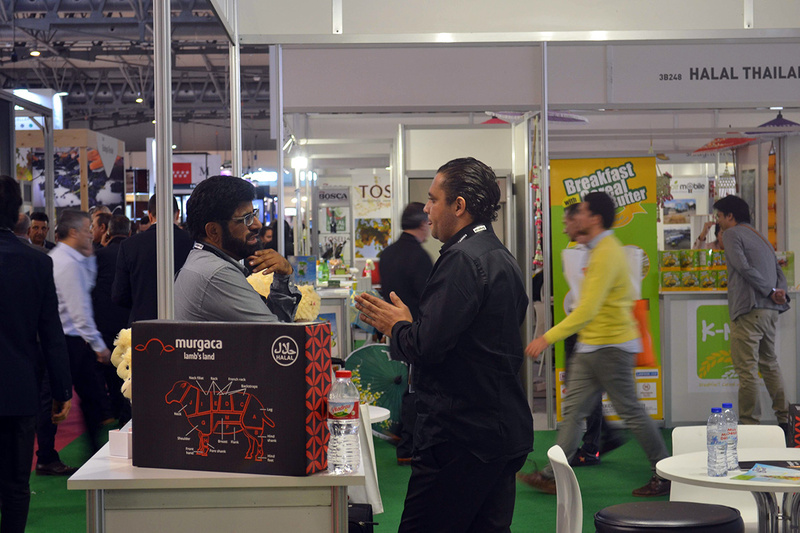 One of the most successful developments has been the expansion of exhibitors and activities related to the halal industry, where institutional representatives and international companies from different countries such as Morocco, Libya or Thailand along with other Spanish, in order to promote the products and services that are included in this growing sector.